Will more Mexican stars join Carlos Vela, Jonathan dos Santos, Marco Fabian in MLS? 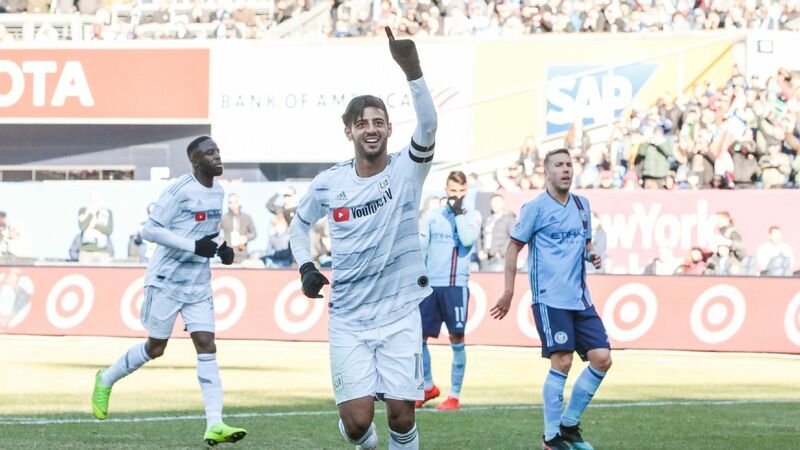 SAN DIEGO -- It's been a dizzying start to 2019 for LAFC's Mexican forward Carlos Vela. 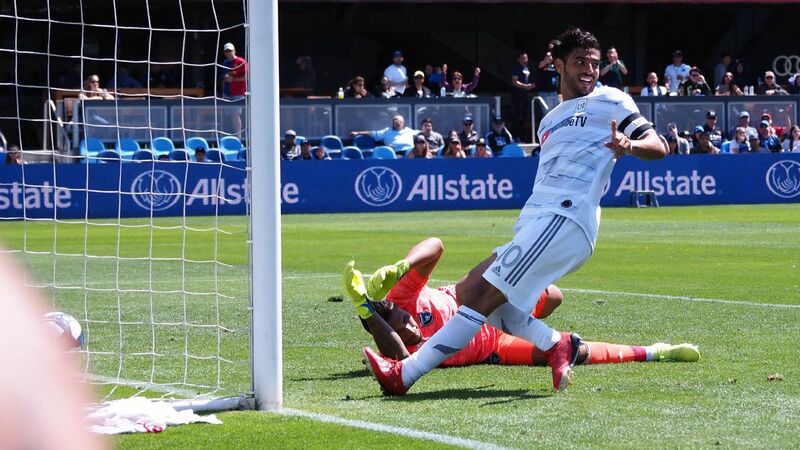 Not many players get courted by Barcelona, as Vela was in January, and the 30-year-old has started the MLS season as though he's taken Bob Bradley's encouragement to emulate Lionel Messi to heart. 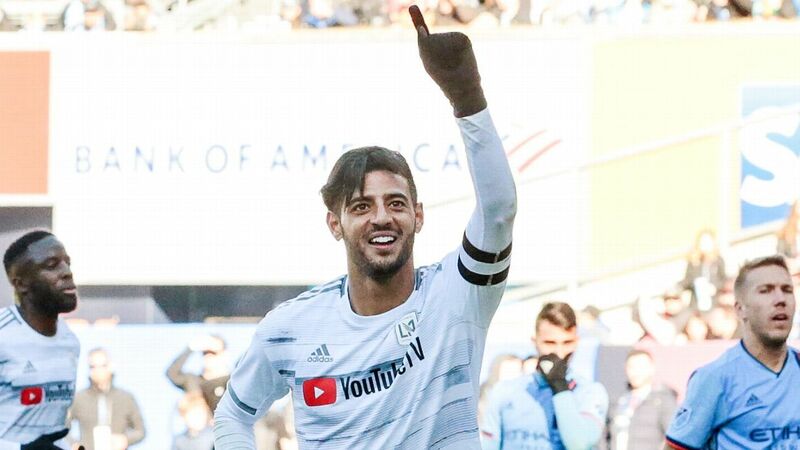 With three goals and two assists from the opening three games of 2019, Vela's isn't kidding when he says he wants the MLS MVP award this year. Yet Vela didn't make the two-hour drive south down Interstate 5 from Los Angeles to the Mexican national team camp in Chula Vista, California, ahead of Friday's friendly against Chile, despite being one of El Tri's better players at Russia 2018. 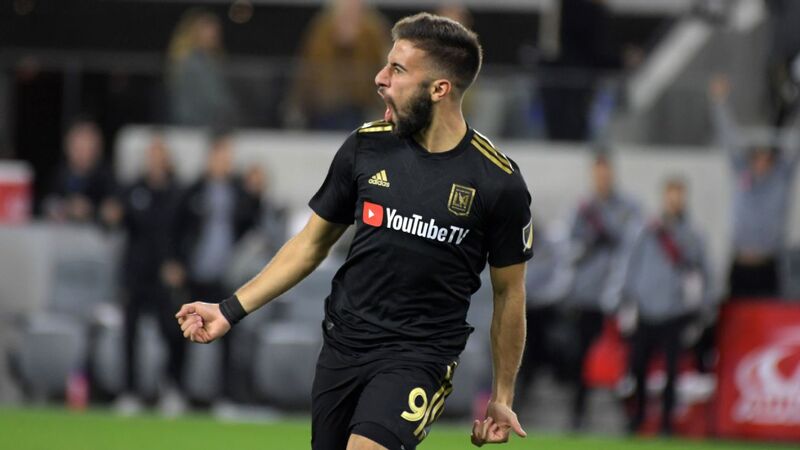 He wasn't chosen by Gerardo "Tata" Martino, and will instead be involved for LAFC on Saturday against Real Salt Lake (10:30 p.m. ET, ESPN+). 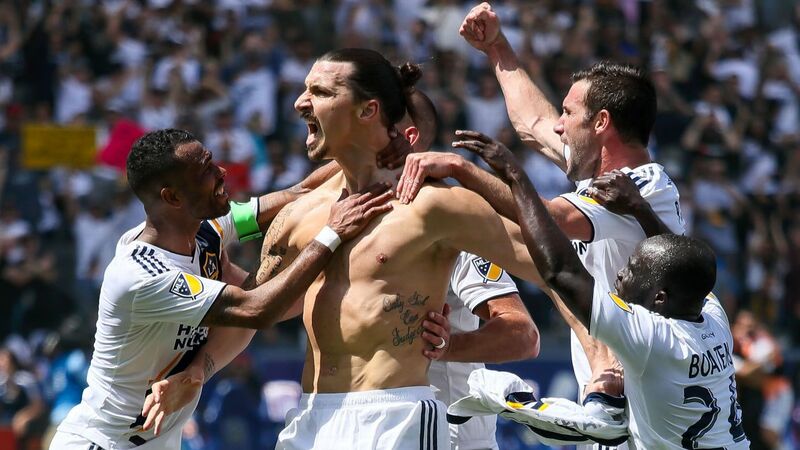 But his form, the way he energizes LAFC's fan base and the general positivity surrounding him since joining from Real Sociedad ahead of the 2018 season will not have gone unnoticed by other Mexican players in camp. Vela's success in the league poses a question that has long circled MLS: Is it becoming a league of choice for El Tri players and Mexicans in general? The signs are that Major League Soccer is an increasingly attractive destination for Mexico's top players, although it's not an issue that is completely cut and dried. Marco Fabian admitted he'd turned down offers from Liga MX before joining the Philadelphia Union, while former Atlanta United manager Martino has been careful to include MLS when he has talked about Mexico's player pool, sending an indirect message that moving to MLS will not preclude players from being called into El Tri. Just this past week, ahead of the Mexico camp, Hector Moreno was relaxing at his new place in Miami, sparking reports he may be honing in on a move to MLS from Real Sociedad in the summer. Then there is the age-old rumor linking Javier "Chicharito" Hernandez to the league, and, according to reports, midfielder Andres Guardado was close to moving stateside ahead of the past World Cup. 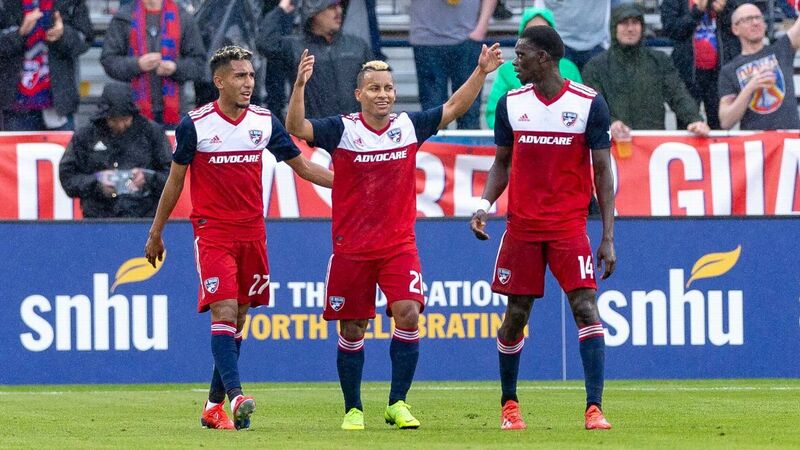 The way Giovani dos Santos was bought out by the LA Galaxy and Erick "Cubo" Torres burned brightly in MLS with Chivas USA, before failing to live up to expectations at Houston Dynamo, may have put into perspective the challenges of MLS, but the appeal remains. 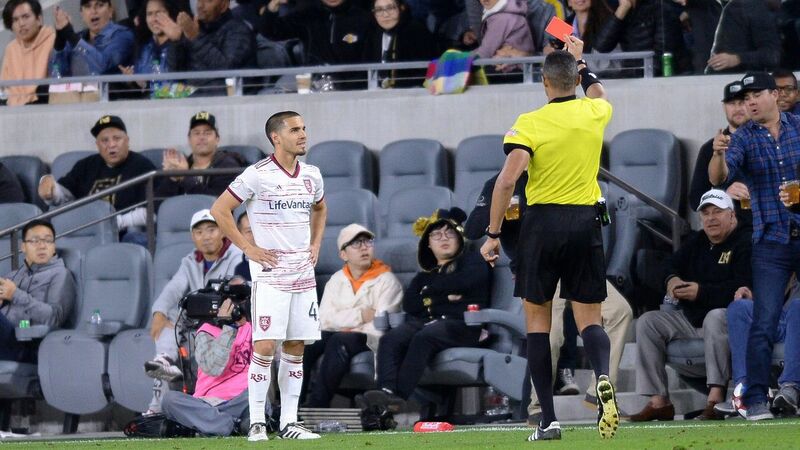 For the Galaxy's Jonathan dos Santos -- the only MLS-based player in Martino's first full Mexico squad -- there will be more questions from his Mexico teammates this week on exactly what the league is all about. Carlos Vela is lighting up MLS. Will more of his Mexico teammates soon be joining him? "They ask me about everything [to do with MLS]," Dos Santos told ESPN ahead of Mexico camp. "Obviously they are curious to know what the league here is like, and the only thing I can tell them and speak about are positives: the organization of the league, the fans, the stadiums and also the quality of the footballers." It's not the first time the prospect of more Mexican players coming to MLS has been raised, either. Mexico legend Claudio Suarez still lives in Los Angeles and raised his bilingual children in the United States after his stint at Chivas USA from 2006 to 2009. Jorge Campos, Cuauhtemoc Blanco, Rafa Marquez, Paco Palencia, Carlos Hermosillo, Ramon Ramirez, Luis "Matador" Hernandez and Pavel Pardo all came to MLS near the end of their careers, but now the dynamic appears to be shifting toward an earlier, competitive move. 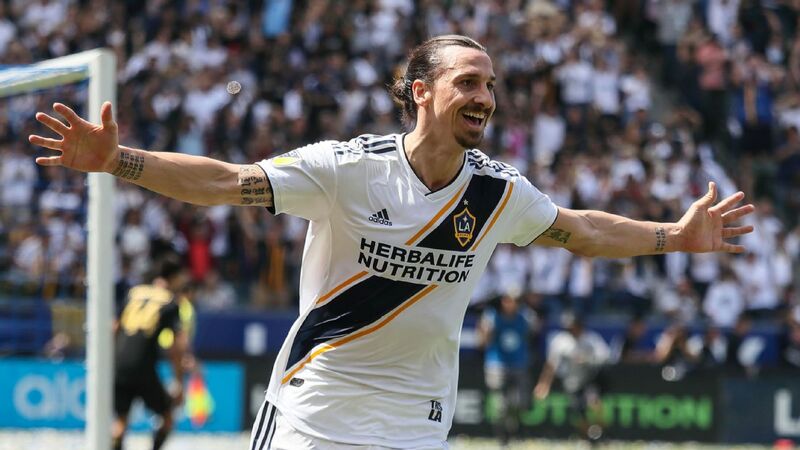 "I have heard that the majority of Mexican players would like to go to MLS, in part because of how it has grown," said former Chivas USA defender Suarez, who works as an analyst for Fox Deportes. "Today, Carlos Vela is the best example." Internationals Giovani, Jonathan, Fabian, Torres and Vela -- the last five Mexican designated players -- all joined MLS before their 30th birthdays, in line with the falling average age of DPs in the league in general. 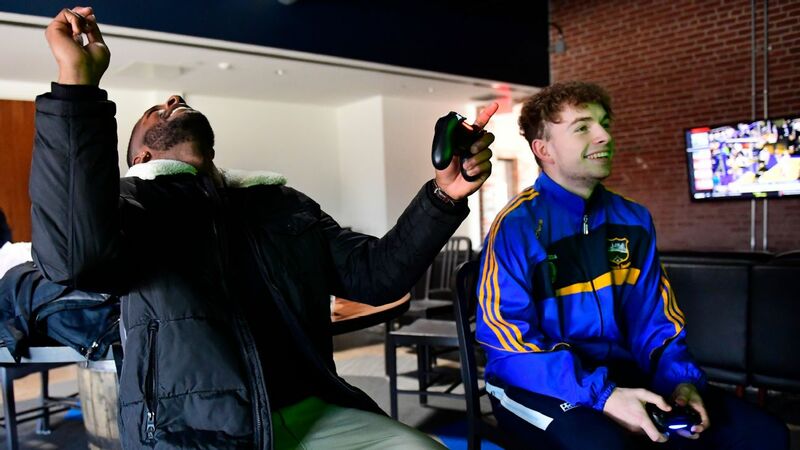 "If you've seen the way the league has progressed over the last few years, the league is looking to get younger, bringing in younger and younger players," said Alfonso Mondelo, technical director of MLS competition. "Clubs are not looking where the player is coming from, whether the player is from Mexico or South America; the goal is to improve quality." ESPN analyst and MLS Cup and Liga MX title winner Herculez Gomez agrees that clubs are more "savvy" in signing DPs, but thinks the Mexican player and his relationship to MLS is a "special case" given the Mexican population in many U.S. cities. In other words, the Mexican player brings a commercial plus to certain markets, bumping up his value. 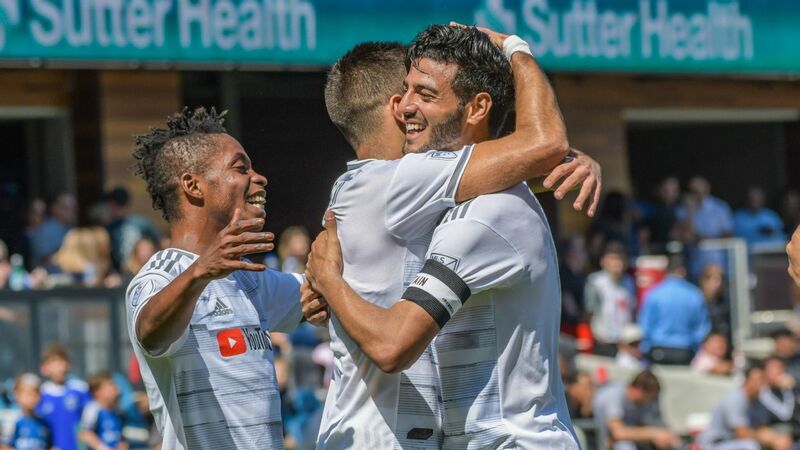 Vela's shirt was the second-highest selling of any player in MLS in 2018. "There's still the allure of the Mexican consumer here," Gomez said, "the Mexican-American consumer here in the States is very popular." And the Union signed Fabian with one eye on building bridges with the club's Hispanic fan base. 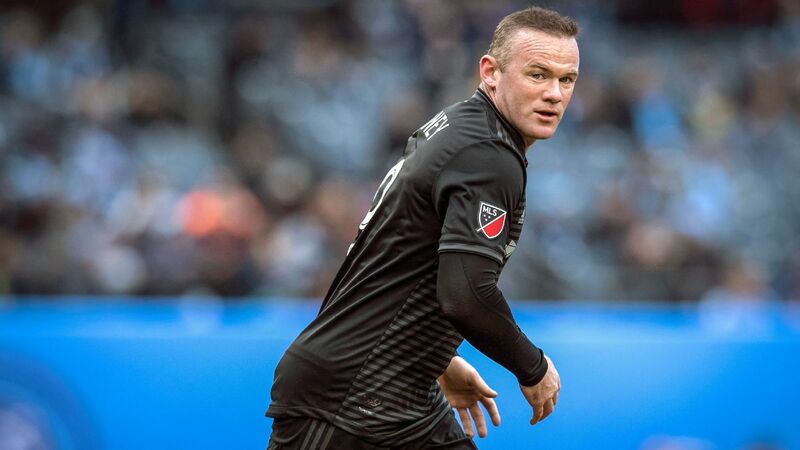 "There's obviously a large Hispanic community in the Philadelphia area that wasn't tuned into the Union," Union head coach Jim Curtin told the Philadelphia Inquirer after Fabian signed. "There's maybe more fans of Club America, Chivas -- a lot of Cruz Azul fans, I've learned, down in the Italian Market area. 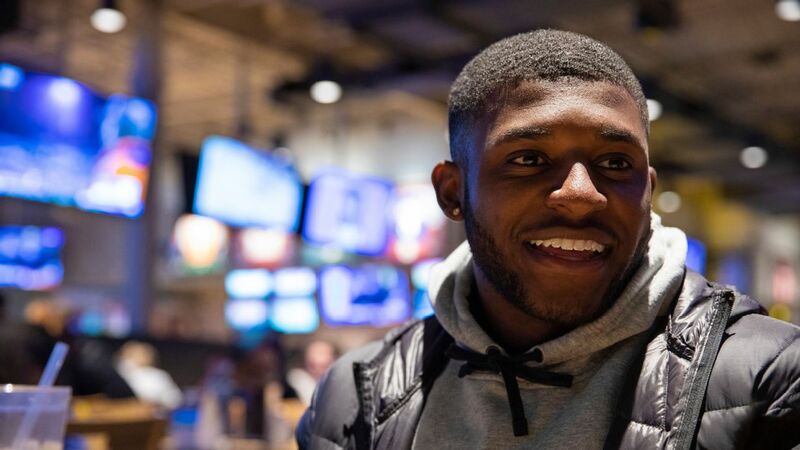 But this gives us somebody that they can maybe look to and say, 'You know what, I'm going down to Chester and I'm going to watch and cheer for this team, because there's a special player down there that is kind of one of our own.'" 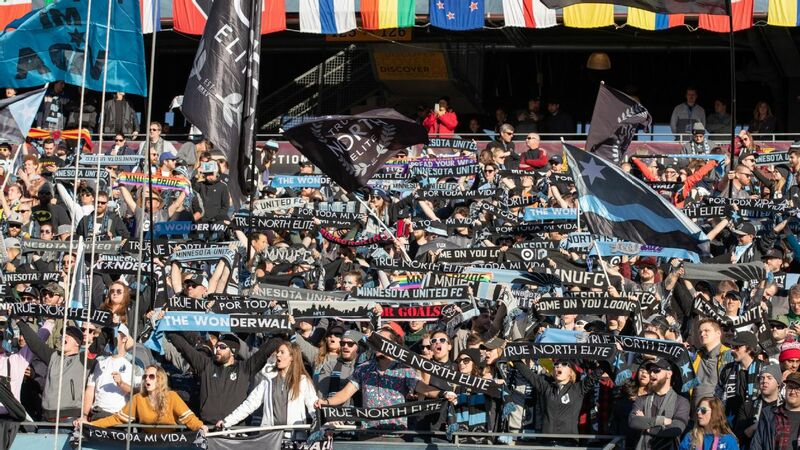 MLS boasts that 34 percent of its fan base is Hispanic (higher than any professional sports league in the United States), and the fact Mexico's friendlies in the United States continue to attract (the average attendance for games involving El Tri in the U.S. in 2018 was 59,900) means it is hardly a stretch to conclude that the Mexican DP will continue to be attractive. For the players, the lifestyle element and ability to settle quickly and quietly are also important. "Only Mexicans [recognize me]," stated Dos Santos, who captained the Galaxy and scored last weekend in the 3-2 win over Minnesota United. "[In L.A.] they are used to seeing a lot of celebrities, very important Hollywood celebrities." But established national team players aren't the only category of Mexican player that could be of interest to MLS, and vice versa. Gomez stated that Torres' move to MLS as a 20-year-old, his initial success at Chivas USA and subsequent DP deal with Houston Dyanmo caught people's attention. "'Cubo' Torres got his national team start not because of what he did in Mexico, but for what he was doing in the Dynamo and Chivas USA," said Gomez. "All of a sudden he started turning heads. "I would get dozens of phone calls from Mexican players every six months asking me about the opportunity of playing in MLS." Gomez sees another potential market for MLS clubs among the younger Mexican players perhaps not getting minutes in Liga MX, where rules allow nine non-homegrown players per matchday squad. It's historically difficult for promising youngsters to break through at some Mexican clubs. "The only Mexican players I see coming over to Major League Soccer, if they are not DPs, are those players who aren't getting a chance in Mexico," said Gomez. "[You see] those [youth] national team players who, for whatever reason, haven't broken into the first team and that maybe saw 'Cubo,' that maybe saw [the LA Galaxy's Uriel] Antuna, who are seeing these possibilities and thinking, 'I can't play in my own home country' because it's impossible with the amount of foreign influx there is, but maybe I can go [to MLS]." 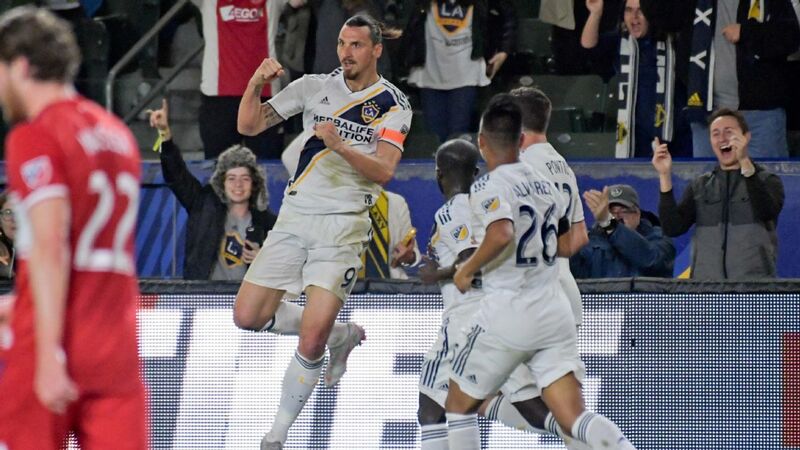 The allure of working with and/or playing against superstar names like Vela, Zlatan Ibrahimovic and Wayne Rooney helps, as does the fact Martino is still watching the league: after all, he's intimately familiar with MLS, having won the MLS Cup with Atlanta United in 2018 before taking the Mexico national team job. Equally, the recent trend of players like Alphonso Davies (Bayern Munich), Miguel Almiron (Newcastle United) and Tyler Adams (RB Leipzig) being sold from MLS clubs to significant European markets points to MLS gradually becoming a league that offers a pathway to those big teams. 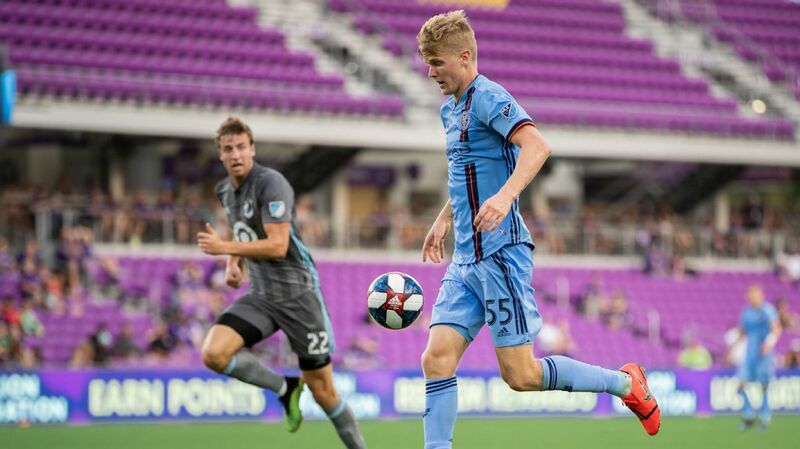 The Galaxy's 21-year-old winger Antuna is on loan from Manchester City and certainly saw an opportunity in MLS, rejecting offers from Mexico in order to play for the L.A. club this season. "I have clear objectives," he said, before adding that he would like to return to Europe one day. "Everything depends on the mentality you have. I've come here to grow. Players come here from Europe and the league has a lot of status." Mondelo believes that mechanisms such as Targeted Allocation Money (TAM) and General Allocation Money (GAM) can also help MLS clubs compete for the mid-level Mexican player in Liga MX, although Gomez thinks the higher average wage of the established Liga MX player would seem to make that difficult on a wider scale. 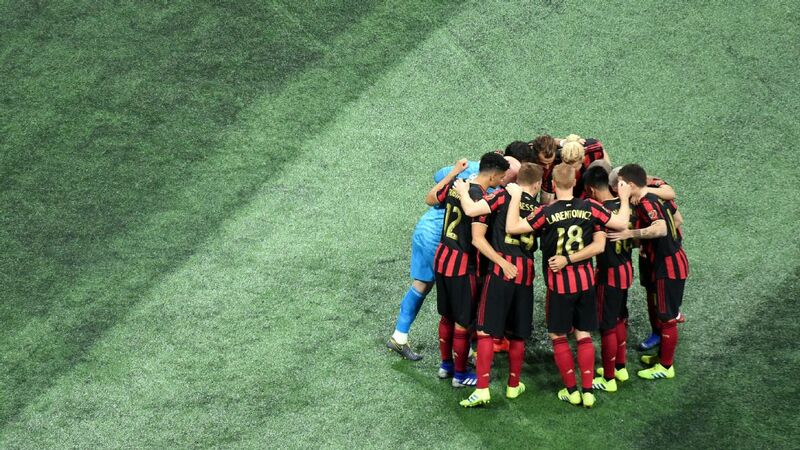 Whatever the dynamics end up being, Mexican players in the next few years are increasingly likely to be part of the story of the development of MLS, which Dos Santos believes is no longer too far behind Liga MX on the field. "If things continue with bringing in talented players and high-level coaches," he said, "I believe that this league is going to be able to overtake the Mexican league [on the field] because they are doing things incredibly."